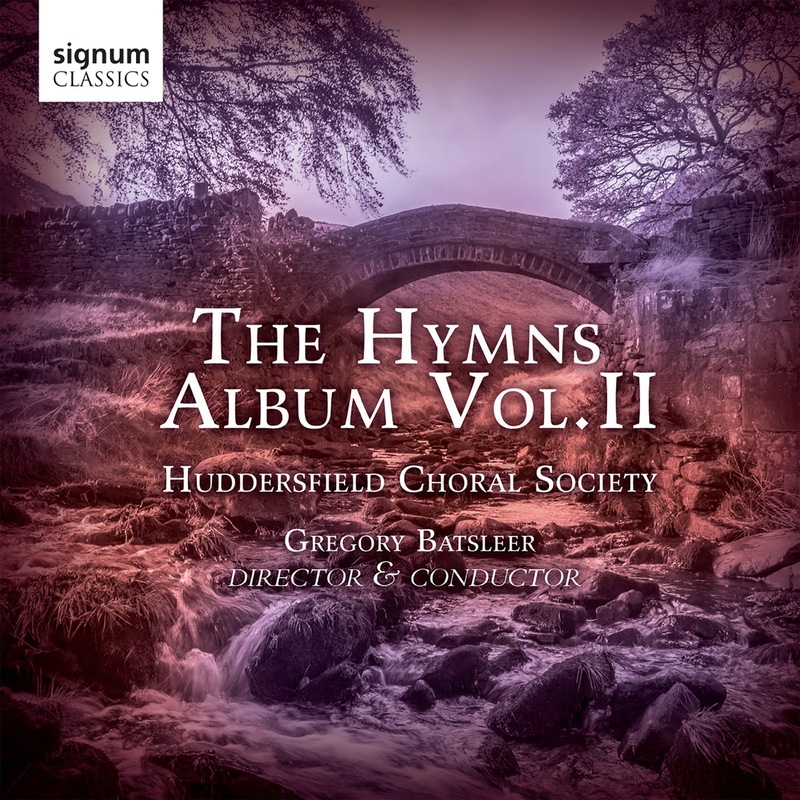 Huddersfield Choral Society return to disc on Signum with the followup to their massively successful Hymns Album. Hymns are part of the UK’s national culture, available to believers and non-believers alike. Some of the most popular hymn-tunes featured here – such as O Sacred Head, Sore Wounded or Good Christians All – are over four hundred years old, while others date from the latter half of the 20th century. Founded in 1836, the internationally renowned Huddersfield Choral Society is one of UK’s leading choral groups. Famed for their ‘Huddersfield Sound’, they have a long established history of recordings and performances, appearing at the BBC Proms in 2018 as well as broadcasting regularly on radio and television.